Time really does fly and it does not seem like forty years has passed since Intel released their original 8086 processor and helped create the Personal Computer revolution… but it has indeed been four decades. Yes we feel old. 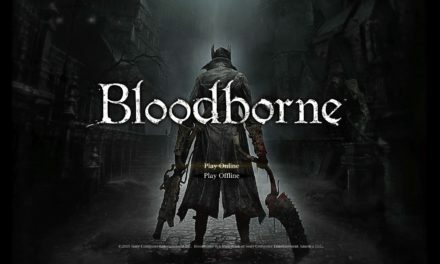 We actually have been involved with computers so long that we have fond memories of using that CPU in our early builds(… builds that involved us walking uphill both ways in blinding snowstorms). In the interim Intel went from being first, to one of many, to now just one of two offering x86 based processors. Also in that timespan, we have seen core count skyrocket from one to thirty-two and frequencies go from a blazing fast 10 Megahertz to an insane 5 Gigahertz. 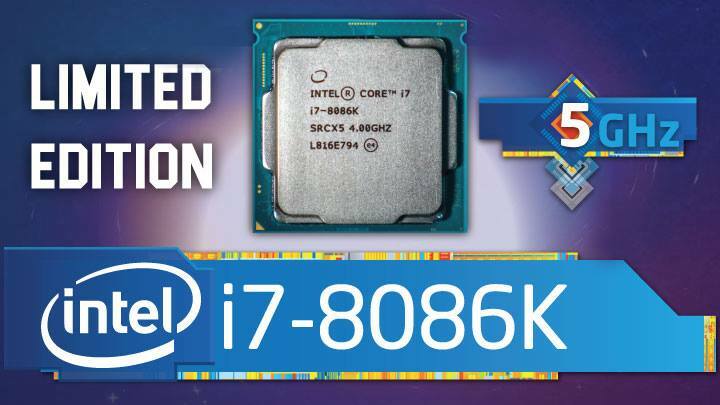 Intel obviously have a lot to be proud of, and it should come as no surprise that to help commemorate this special anniversary they have released a limited-edition processor: the Limited Edition Intel i7 8086K. 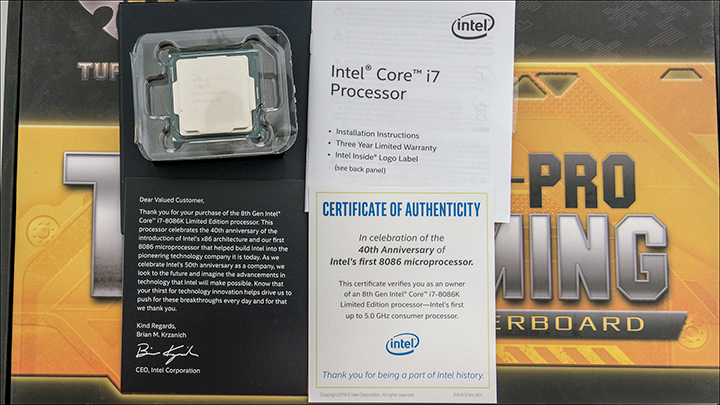 Thanks to forum member Bond007 who recently won one of these limited editions processors we can show you exactly what this CPU can do and how it stacks up against its… less glamorous i7-8700K brethren – which it basically is… albeit with a few minor tweaks. When we first heard about this particular CPU we must admit to being intrigued. A six core Coffee Lake processor that comes factory certified with a maximum Turbo Boost rating of 5.0Ghz and a base clock of 4.0Ghz?! “Shut up and take our money!” was our initial thought. Then as time went by more and more details started to emerge that took a lot of the shine off this Limited Edition CPU. Things like a $530 price tag. 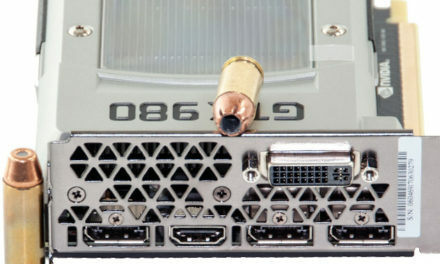 The fact that the 5.0Ghz promise only applies when a single core is active. The fact that in order to create this Limited Edition chip Intel has been skimming off the best 8700K processors and making it harder for that ‘cheaper’ processor to hit the speeds it could when first released. Even the fact that an i9-9900K eight-core mainstream processor was just around the corner. 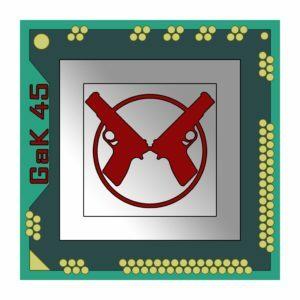 All combined to make us not even inquire about review samples, and why we opted for the 8700K when it came time to upgrade our Intel mainstream testbed. Now though we can show you exactly what that extra $40 gets you. 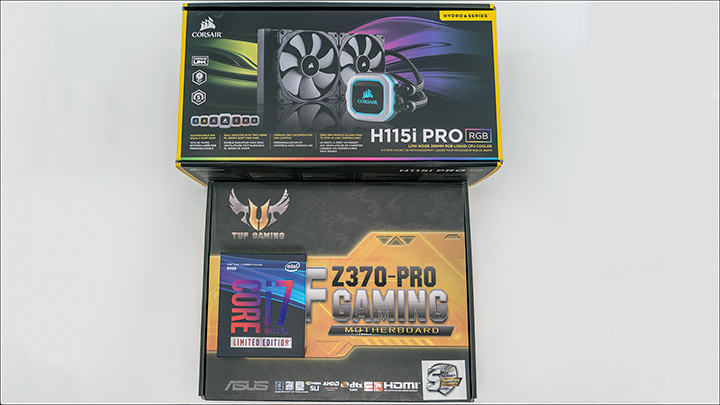 To do this we have created a custom system that is based around the ASUS Z370 Pro Gaming TUF motherboard, a Corsair H115i AIO cooling solution (with four fans attached), and (2×16) 32GB Ballistix Elite DDR4-3200 memory. This will eliminate any possibility of gremlins skewing results as both CPUs will be tested with the exact same components/BIOS/software/etc. 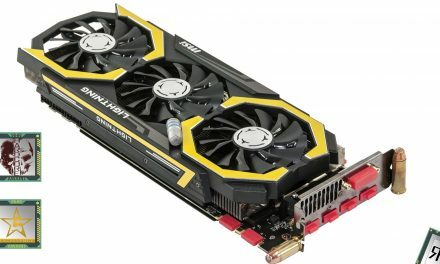 More importantly after we put it through its paces, at stock and overclocked levels, we can make our recommendations on who should be thinking about this chip and those who should skip it all together. 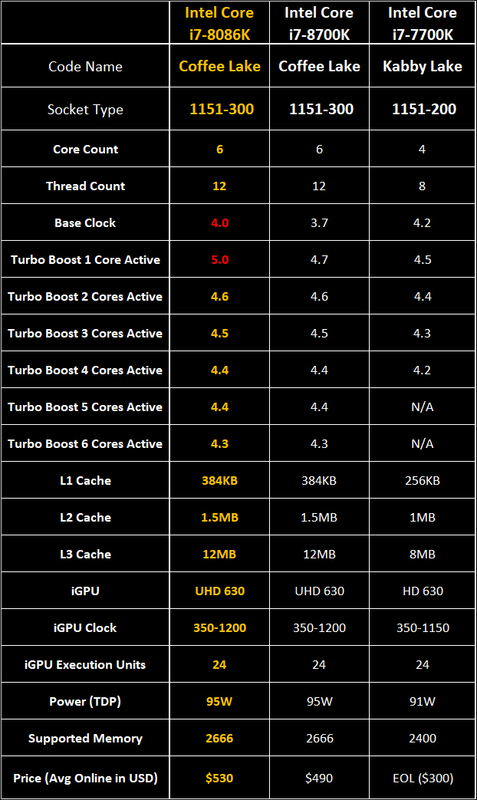 We hope you enjoy this short comparison article and walk away with a clearer perspective on where the Limited Edition Intel i7-8086K resides in Intel’s lineup and if it indeed was worthy of the revolutionary ‘8086’ moniker. 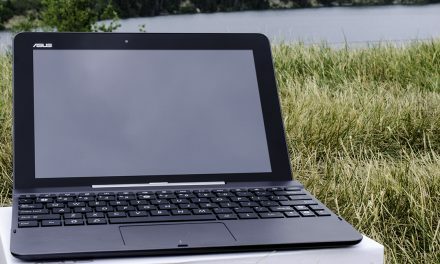 Better performance but not that much better The limited-edition Intel i7-8086K is a rather controversial model and certainly will not be right for everyone. In fact, a very good argument can be made that it is not even an optimal choice for most buyers. Firstly, is the price. 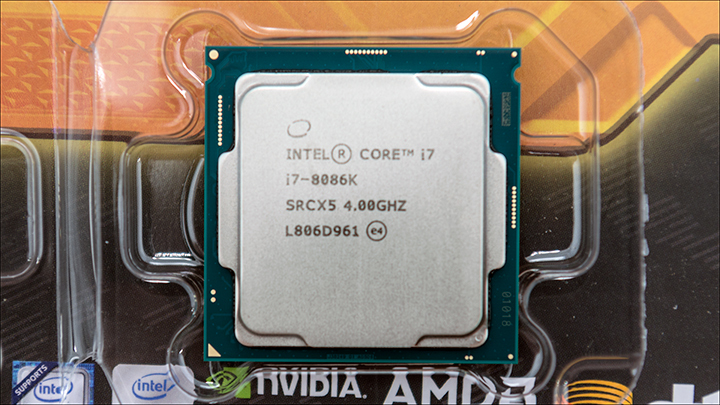 With an asking price $40 more than the already pricey i7-8700K this is not an inexpensive mainstream processor. For a hundred and ten dollars less buyers can get an AMD Ryzen 7 2700X… that offers eight cores and comes with a pretty darn good cooling solution (another $30+ savings).